Whale watching in Tenerife has become one of the favourite excursions of every tourist, as it provokes an absolutely magical experience. Getting to observe these beautiful creatures in their natural habitat is always a memorable event. Tenerife South waters are full of these large mammals, which gives you a chance to get up close and study them in their own environment. 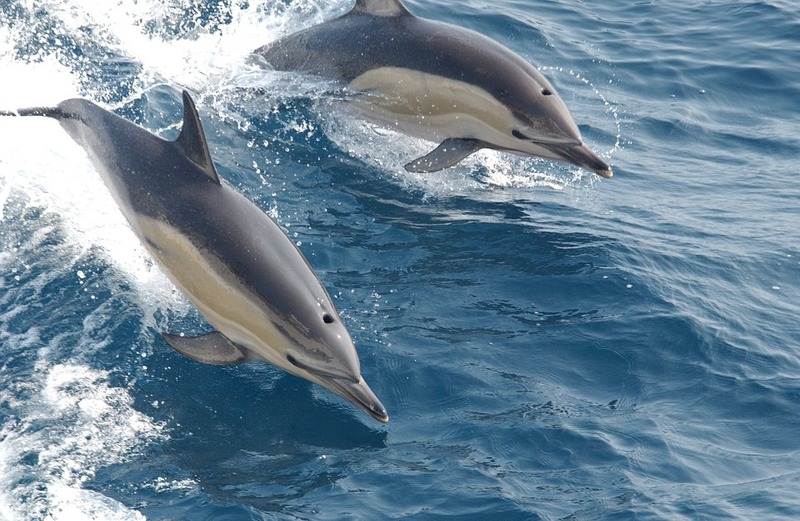 There are 21 types of species of dolphins and whales in Tenerife waters. 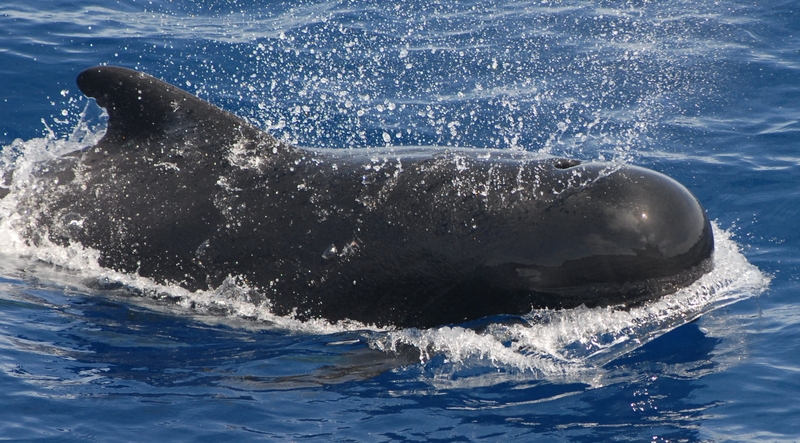 Pilot whales and bottlenose dolphins are regularly spotted so boat trips are nearly guaranteed a sighting. Getting to see them in the wild instead of in a small pool doing tricks is much more gratifying. Knowing that they have complete freedom is uplifting. As you spot the tail of a whale or the fin of a dolphin you can’t help but be full of excitement, getting to capture its grace. Your success of a sighting does depend on a few factors. 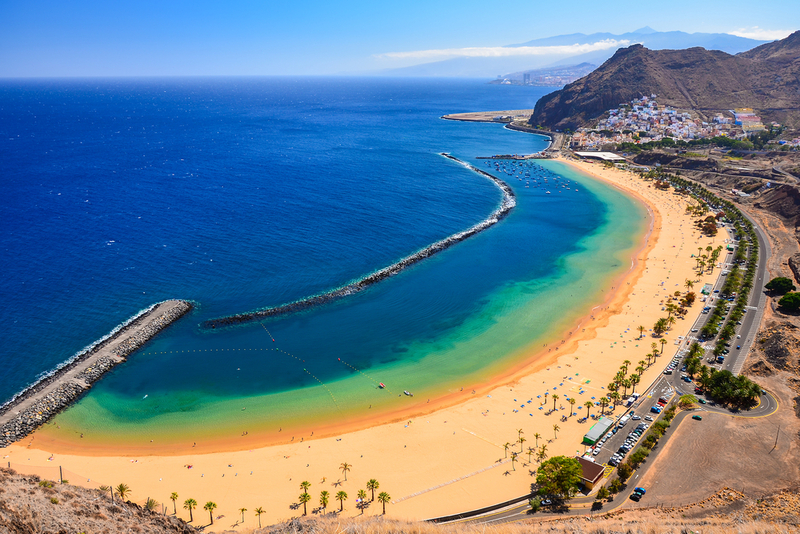 Los Cristianos, Playa de las Américas and other Southern resorts do offer boat trips but for best results go to Puerto Colón in Costa Adeje or Los Gigantes. Los Gigantes will also give you a fantastic view of the cliffs as an added bonus. Boat trips can vary, some are 2/3 hours long while others could be up to 5 hours. There are different types, shapes and sizes, and the prices can vary too. Choose a boat trip that suits your own needs and wants, take a look around the coast and check them out for yourself. You might even be able to negotiate a price! All of these boat trips for dolphin and whale watching in Tenerife are completely ethical and regulated. 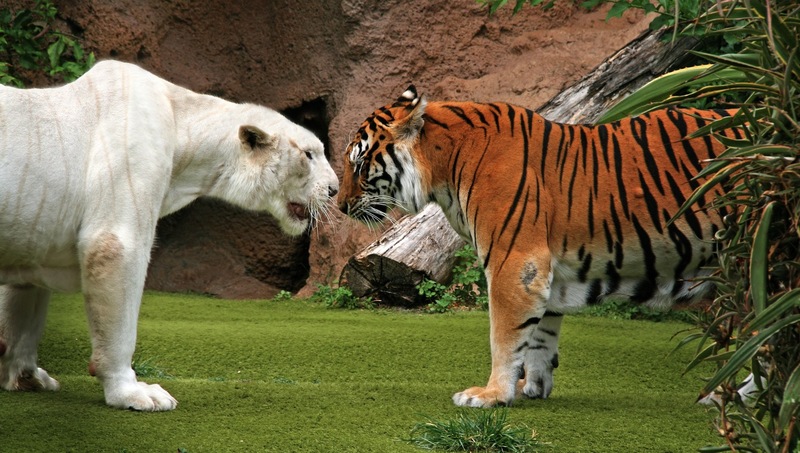 They have limits on how close they can get to the animals, as well as the maximum time to be spent with them. It’s forbidden to feed them or swim with them. 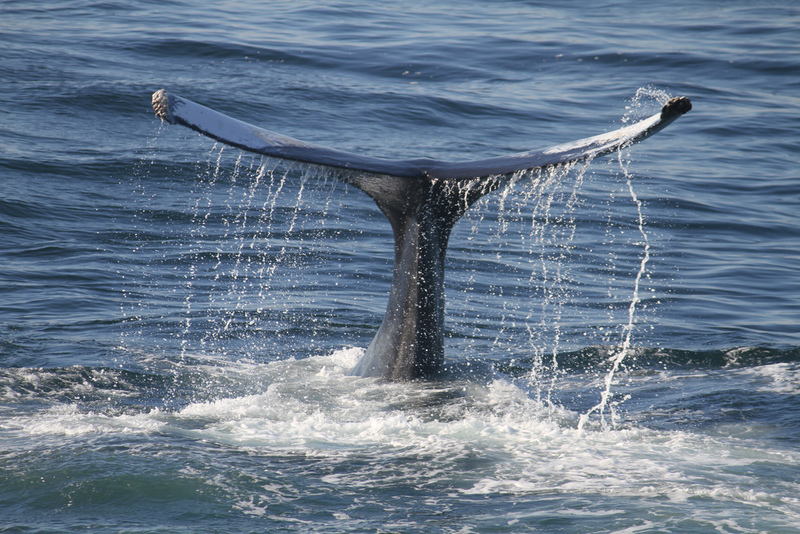 All these rules are put in an effort to conserve these cetaceans’ natural habitat and freedom. All they simply have to do to entertain us, is to make an appearance. Most of the ports can be reached by public transport but for easier travel we suggest a car hire as the most convenient way to get around the island. So check out our website for car hire in Tenerife, choosing from a wide range of models for any taste. Every year many locals and tourists come to celebrate Tenerife Carnival, the traditional festival full of extravagant costumes and parades which continues all month long and doesn’t stop till early morning. If you are visiting Tenerife in the months of February and March you should not miss out on the opportunity to come see for yourself. What happens in the Tenerife Carnival? The biggest of these festivals takes place in the capital of the island – Santa Cruz de Tenerife. 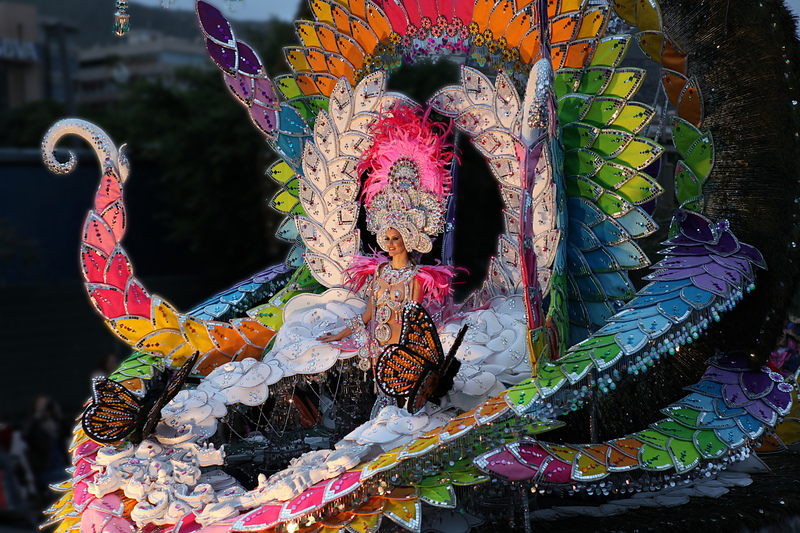 The main Tenerife Carnival is very colorful, with bright beautiful costumes and huge parades. There are two parts to the Carnival: the official musical performances and the street parties. Thousands of people come each day to the streets of Santa Cruz to participate in this fantastic celebration. It is by far the largest Carnival on the island, but there are other options to choose from. Puerto de la Cruz features a festival with a richer history and there are also smaller events in towns across Tenerife. Most of these are located on the south of the island, but Los Cristianos Carnival is the most popular among the tourists in the southern resorts. Tenerife Carnival consists of three main parades. The Cabalgata is the opening parade. Here the queen that is elected every year and the bridesmaids are carried in decorative floats. The day is full of dancing and fancy dresses. The next comes the Coso Apoteosis, the biggest parade that attracts many tourists from the south of the island. The closing parade is called the Burial of the Sardine. This includes the burning of a paper mache sardine after bringing it through the city streets. All of these are spectacular events and there is fun for everyone! Why should you join in on the fun? Between these events there are continued parties late into the night where the participants give freedom to their fantasy creating all kinds of costumes. The weekend after the Carnival traditionally holds the Piñata party, another festival which starts with even more celebrations. No matter for how long you are going to stay on the island, you will definetely find something to enjoy during these weeks. Every year the Tenerife Carnival has a particular theme, and in 2018 the theme is Fantasy. To make the best out of your experience you must dress up and join in on the fun. Immerse yourself in the fantasy and live this dream called Tenerife Carnival. We welcome you to come experience this energetic festival by yourself. And if you need a convenient transport to move around the island, then check these Tenerife car hire offers to get the best service for affordable prices. There’s nothing quite like a city break to fuel the senses and melt the credit card. And when you’ve got glorious sunshine, fabulous Spanish cuisine and chic waterside living to boot, your city break just got a whole lot better. Have you guessed where it is yet? 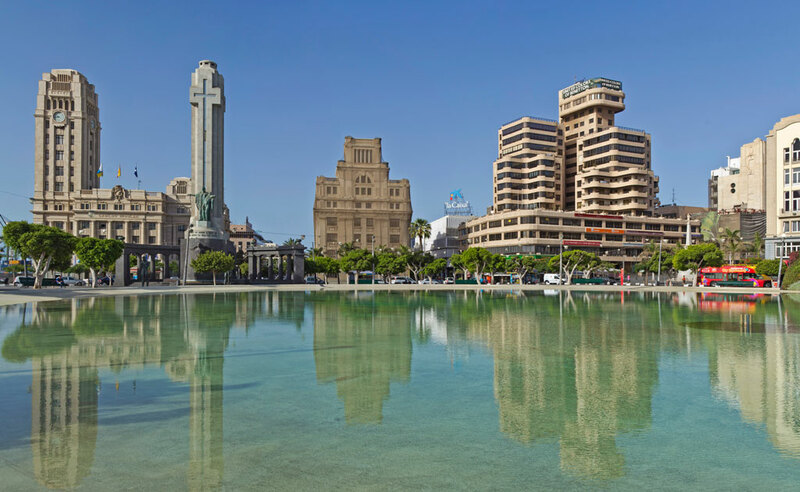 That’s right – Santa Cruz de Tenerife, the island’s effervescent capital. It’s amazing to think that most city slickers head to the historic sights of Rome or the designer boutiques of Paris when they need their fix of tall buildings and nightlife. But Santa Cruz is equally abundant in great sights, impressive architecture and a buzzing scene after dark. Historic: The city dates back to at least the late 15th century, when the Castilians arrived and established a settlement – the early building blocks of Santa Cruz – which began to spring up around the port. Beaches: If you like the idea of basking on a beautiful beach, head to Las Teresitas – it’s the city’s largest beach and features imported golden sand. Over on the next bay is Las Gaviotas, a quieter affair featuring Tenerife’s natural black volcanic sands. You’ll probably find a few sunbathers sporting the ‘natural’ look too, so be warned! Party: If you think Rio knows how to party, look no further than the spectacular Carnival of Santa Cruz de Tenerife. It’s one of the world’s biggest carnivals and attracts hundreds of thousands of people every year. Taste: All the Spanish favourites are here, including steaming plates of paella and oh-so-tasty tapas. Fresh seafood is in abundance, and if you move away from the tourist trail around the harbour, you can find cheaper restaurants dotted around the city that are invariably better quality – especially if packed with locals. These are just a few reasons why we think Santa Cruz is worth a look. And don’t forget, if you’re staying in the north of Tenerife, try our Puerto de la Cruz branch for local car hire. It’s easy to get to and it’s just a short drive from Santa Cruz, making getting in and out of the capital that little bit easier. Plus, you’ll find a wide range of car hire options to suit your needs, as well as your budget. If you’re heading to Puerto de la Cruz for a holiday this year, the best way to get out and explore this wonderful area of Tenerife is to hire a car. Puerto de la Cruz itself is a pretty town and a popular holiday resort that’s a great spot for enjoying traditional Canarian surroundings and Tenerife’s glorious year-round climate. From here, you can hire a car with Tenerife Car Hire either in Puerto de la Cruz or at Tenerife North Airport, and discover some of the island’s best beauty spots. Head to La Orotava, a lovely town with a distinctive Canarian charm, and spend a leisurely afternoon wandering along its winding streets and sampling the local produce in its tempting cafes and restaurants. Or, drive further along the north coastal roads and make regular stops at its small towns and villages. This is a great way to discover the ‘real’ Tenerife and you’re bound to find plenty of lovely little photogenic places – the type that the locals frequent and very few tourists know about. 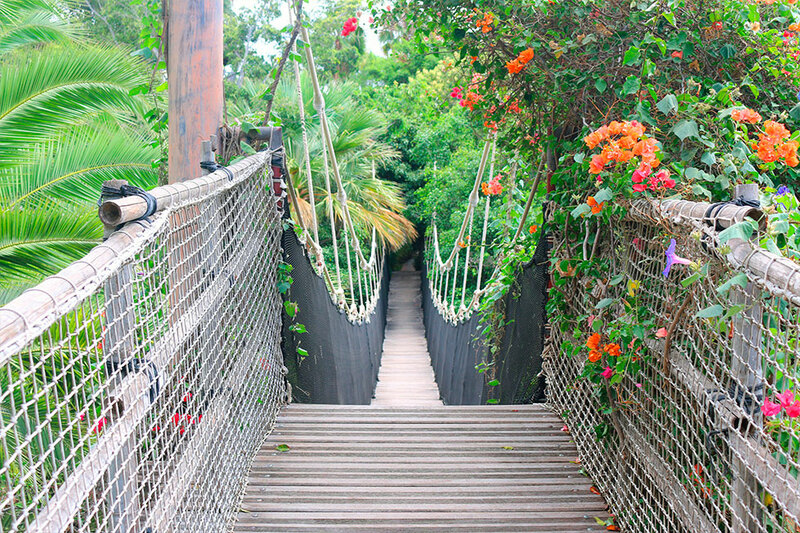 It’s also well worth spending a day in Santa Cruz, the island’s capital city. This vibrant place is located in the far northeast of the island, and it’s a haven of traditional Spanish restaurants, tasty tapas bars, vibrant bars and cafes, and fabulous shops – perfect for melting some plastic and picking up some souvenirs for the folks back home. 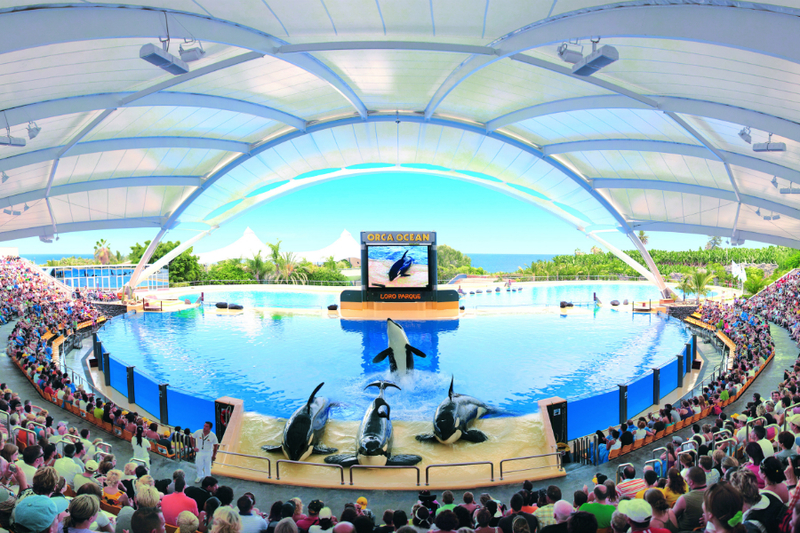 And if you’ve got the kids in tow, a trip to Loro Parque is an absolute must. Here, your kids can discover such wonderful animals as tigers, gorillas, dolphins, whales, exotic fish and rainbow-coloured parrots. There are regular shows and demonstrations too. 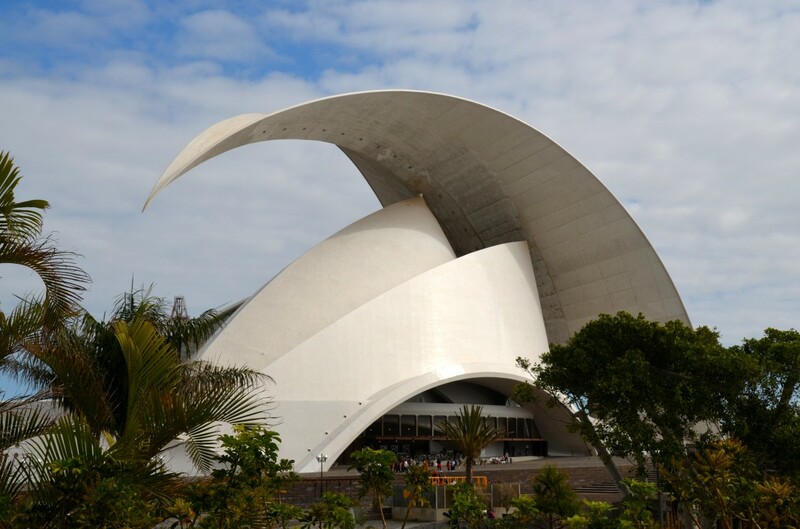 If you’re looking to hire a car from Tenerife North Airport, there are dozens of wonderful places to see and experience all around the island’s northern region. One of the main attractions for visitors, especially when you’ve got the kids in tow, is of course Loro Parque. It’s a hugely popular wildlife park on the edge of Puerto de la Cruz that was initially created as a sanctuary for parrots, and has developed over the years into a home for creatures great and small, including gorillas, sea lions, tigers, alligators, pelicans and sharks, along with an orchid garden featuring rare plants. Naturally, it’s a fantastic day out for the family and kids will love the many different animal shows and demonstrations. Moving on, Tenerife north is the perfect place to explore if you’ve hired a car and want to get out and discover the lesser-known side of the island. Puerto de la Cruz is a pretty town in itself and a popular holiday resort, so you’ll find plenty of things to see and do here. Or, head to the beautiful town of La Orotava, a historic place with an old mill and lovely winding streets, which boasts some fantastic restaurants. Virtually at the end of the island, on its northernmost tip, is the Anaga Mountain range. This is a beautiful spot and one that makes a fantastic day out, walking, taking in the scenery and of course enjoying a picnic in one of its many beauty spots. When you hire a car through TenerifeCarHire.com you can pick it up at the location of your choice – such as Tenerife North Airport – and drop your car off in a different location. It makes exploring Tenerife’s beautiful northern region a breeze – and gives you the utmost flexibility, so you can get on with enjoying your holiday any way you see fit. 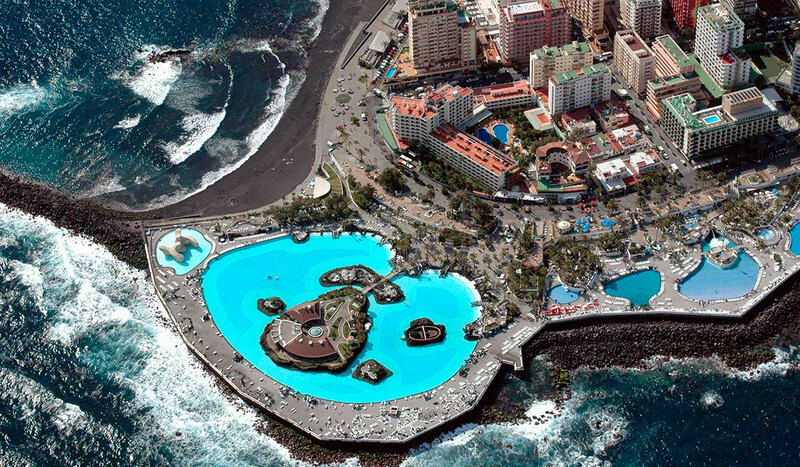 Planning you sunny holidays in Tenerife island? Then allow us to show you some of the best and most memorable experiences you can enjoy in this beautiful location. Wherever you’re staying, with a car hire service you can access fantastic attractions all over the island. 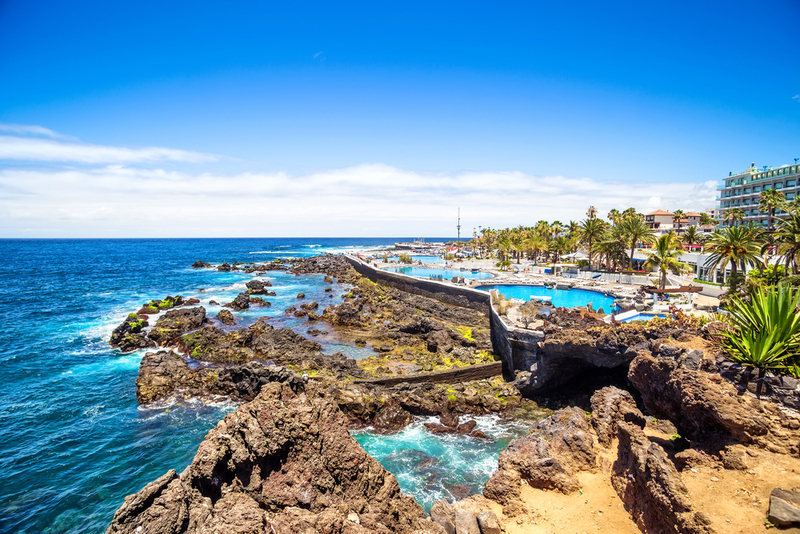 If you’re choose to accommodate in one of the southern resorts such as Costa Adeje and Playa de las Americas, you’re in a great place to discover many superb beaches along the south coast. Here’s an idea for a great day trip. Take the scenic road eastwards and travel along the south coast, before heading in a northerly direction along Tenerife’s east coast, stopping to visit the mysterious Pyramids of Güímar. Join the TF-1 and follow it right up to the city of Santa Cruz and, here, experience the buzz and bustle of Tenerife’s captivating capital. After you’ve spent some time in the city, why not continue further north and experience the beautiful beaches and mountainous scenery of the island’s most northerly point? It’s a great place to kick back and relax or, for the photographers and nature enthusiasts among us, to spot wildlife and enjoy Tenerife island’s dramatic volcanic landscapes. 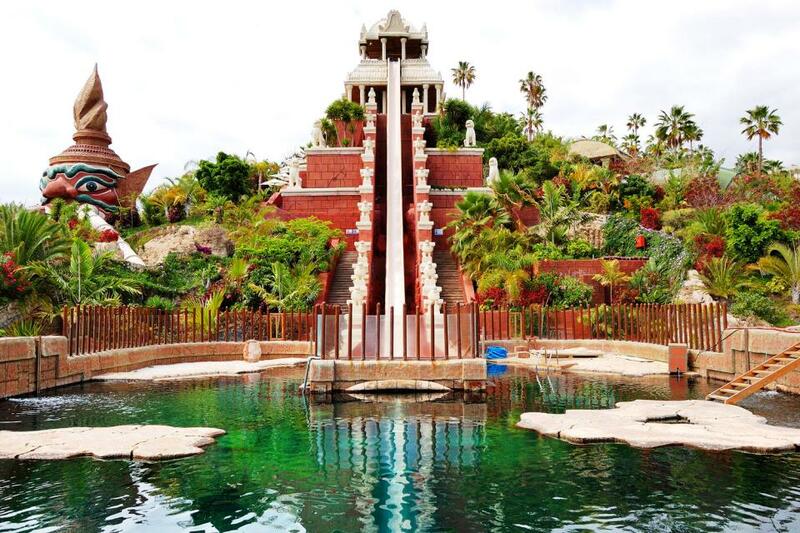 If you’re looking for somewhere to entertain the kids, take a day trip to the brilliant Loro Parque near Puerto de la Cruz. This is a popular tourist attraction and it’s not hard to see why – experience wild animals up close and personal, from wonderful dolphins and cheeky monkeys to rainbow-coloured parrots and fearsome predators. The easiest and most flexible way to access these locations is by car. Whether you’re looking for quotes for car hire in Costa Adeje or in any Tenerife airport, we can help. Whatever road trip takes your fancy, at TenerifeCarHire.com we can provide the right vehicle to suit your needs, your personal preferences and your budget. Head over to Tenerife Car Hire website to search for quotes and reserve your car online today.